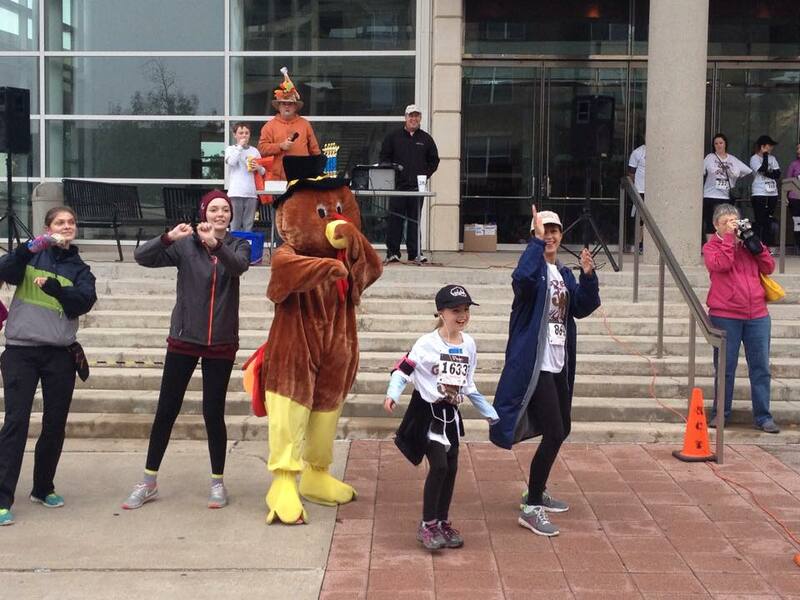 Saturday morning in wet weather was the Gobble Hobble 5K in Richardson, TX. The run was fun, I didnt try to do this dance. First Methodist Church, Terrell, TX.